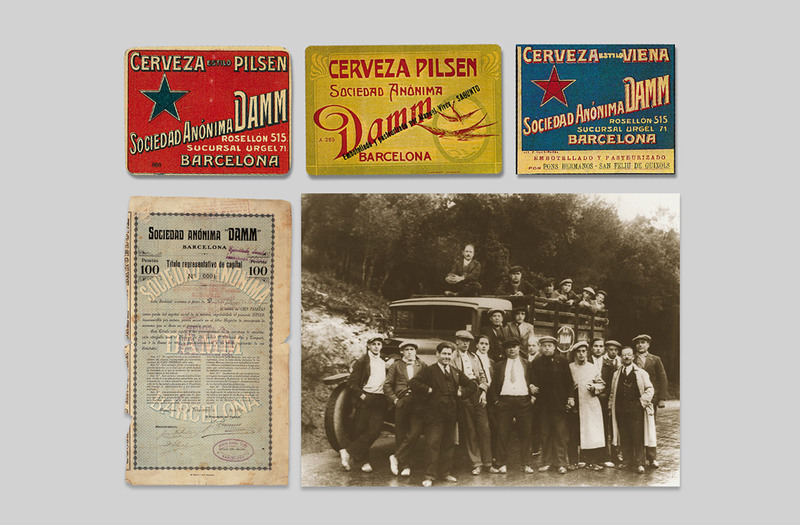 To celebrate the 130th anniversary of Estrella Damm, we created an innovative and viral promotion based on tradition and modernity that accompanies the brand. 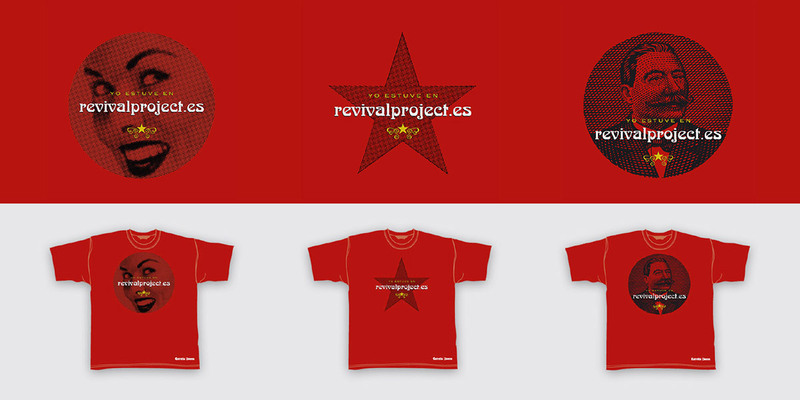 The chosen concept was “revival”, the classic goes back into fashion. As incentives 130 exclusive and original gifts that you could only get through an online auction created for the occasion. 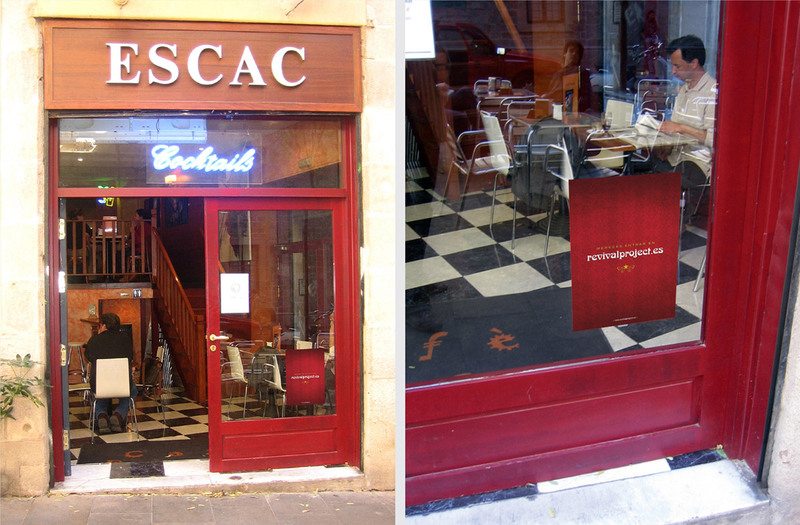 To communicate this platform, we made a multimedia campaign by advertising on the product itself, sms messaging, guerrilla campaign (on & offline), pos material, emailings, events… The results could not be better, an increase of 3% in sales during the promotional period and more than 14,000 records in the first 2 months. 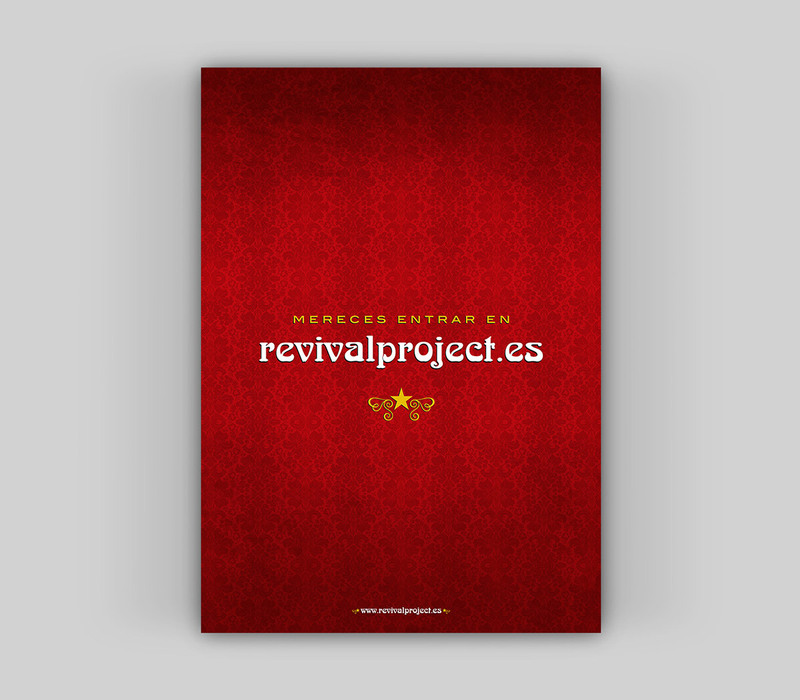 Main campaign message referring to the fact of belonging to the movement "revivalproject". 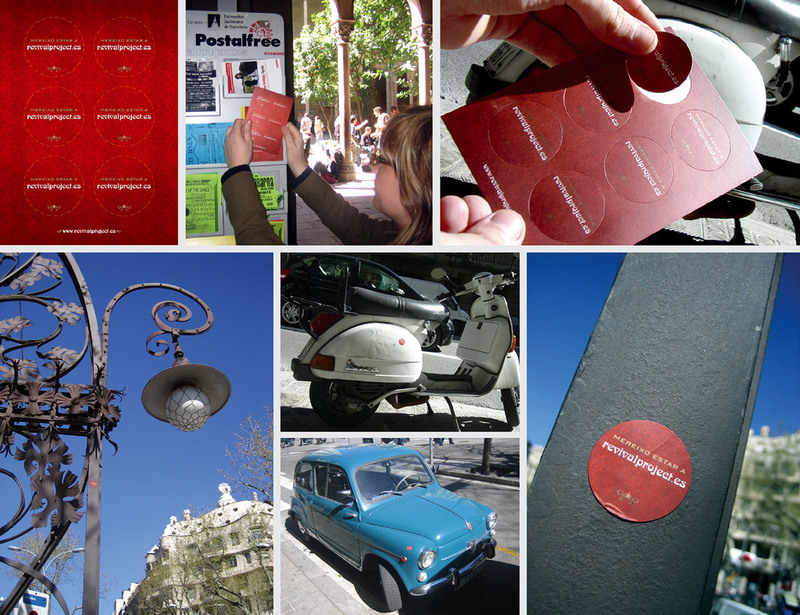 PostalFree stickers delivered in universities. 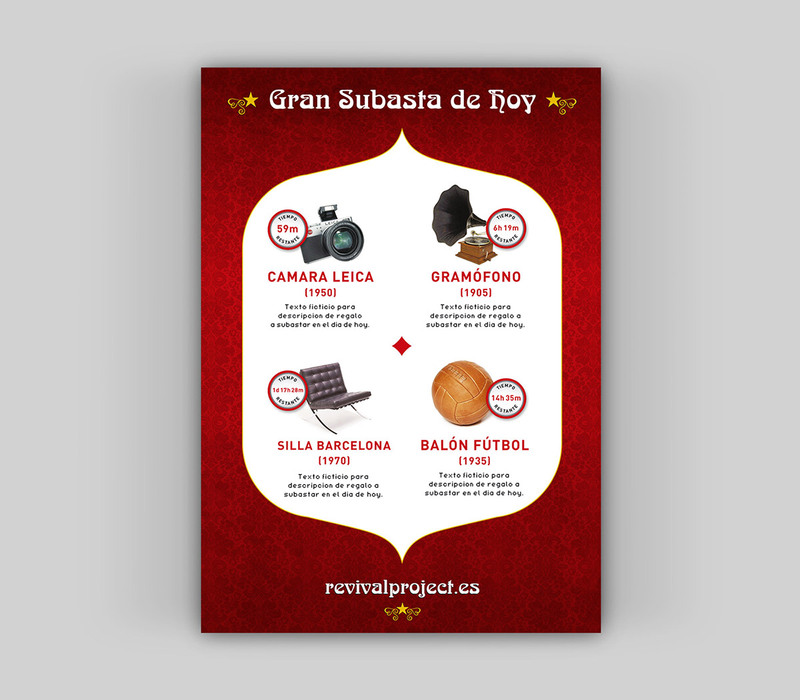 Students helped to "raise awareness of the project" sticking adhesives on everything that deserved to take part of revivalproject.es. 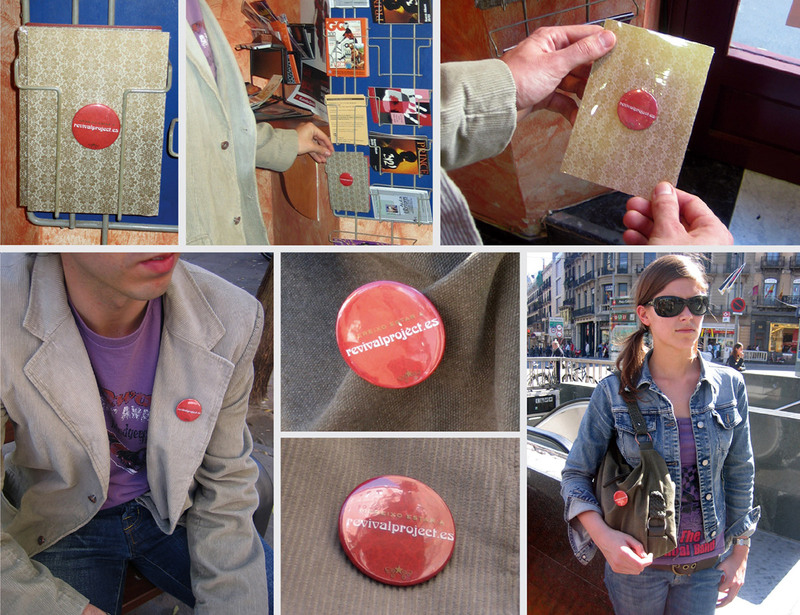 Pins delivered in bars related to target areas. 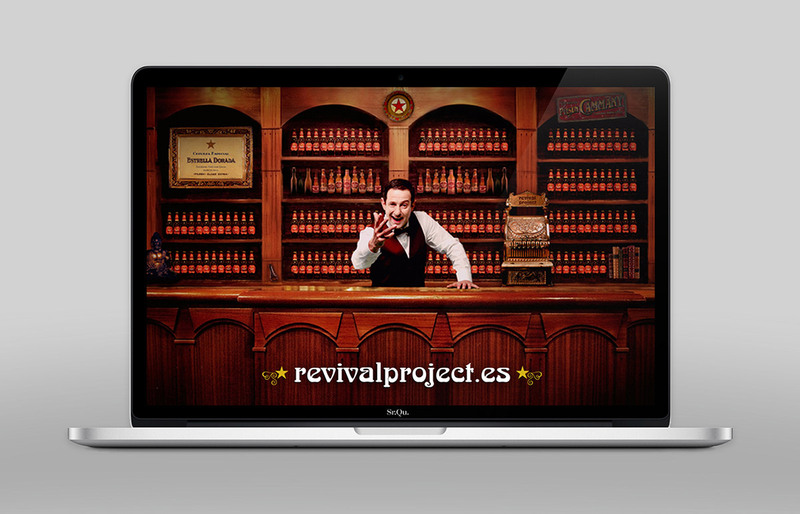 Its main function was that consumers "could claim their own right to be in revivalproject.es. The classic was back in fashion, this was the main message in this website. Basically an AUCTION where you have to consume the product to be able to participate. 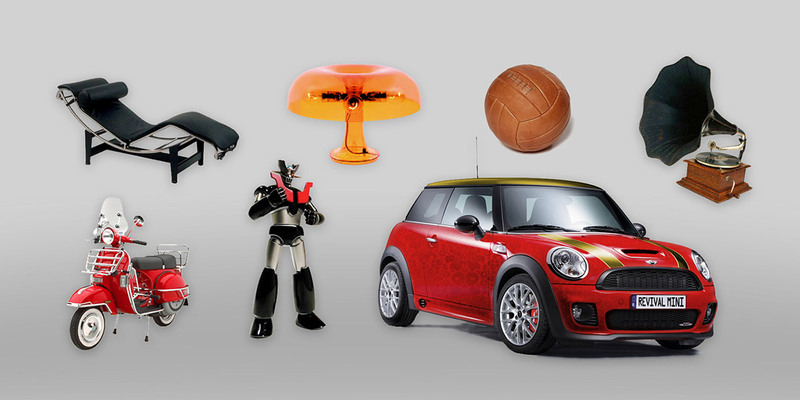 More than an incentive: 130 Unique gifts. A typical street in Barcelona. In the background, on one wall, a secret entrance leading to an exclusive local. Upon entering we found a very knowledgeable waiter who makes us guide and a very peculiar auctioneer that encourages us to bid at the Grand Auction. 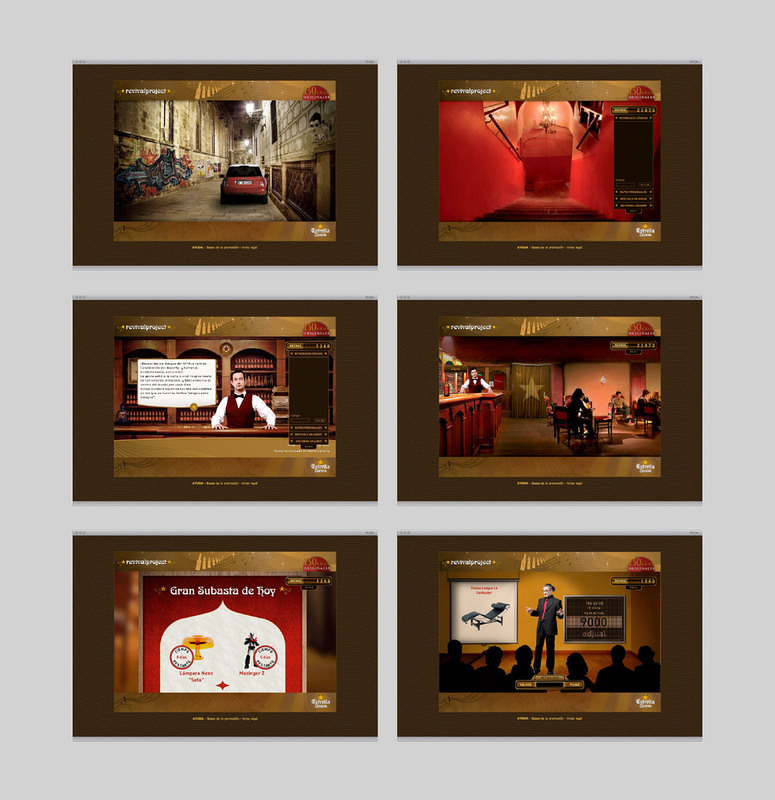 The product itself was the main communication media through which users could take part in the promotion. 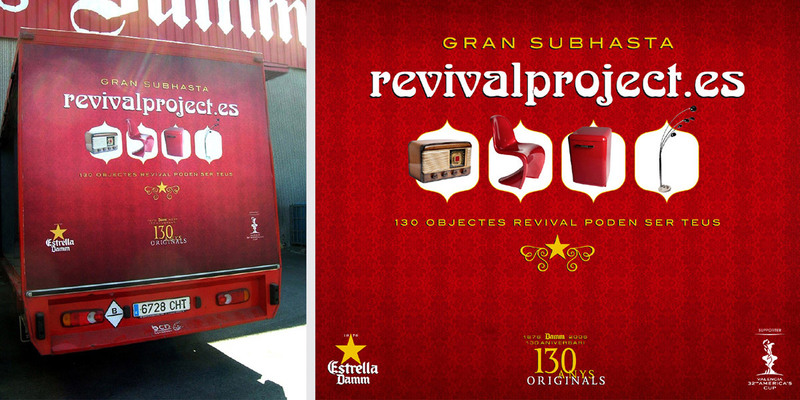 In the Grand Auction we could find to 130 revival objects for which we could bid. And as special prize a Mini car among all registered people. In addition, all registered people obtained a commemorative shirt as a gift.